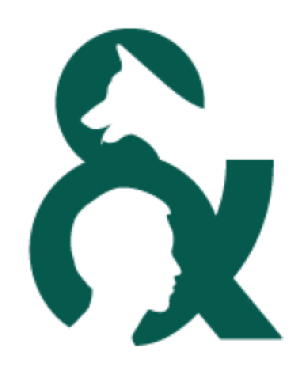 The Survey Course in Animal-Assisted Therapy & Animal-Assisted Activities at Camden County College is a general orientation certificate course and the starting point for individuals seeking an introduction to the human-animal bond and its therapeutic applications. Students typically are people who have pets that they think might qualify to be therapy animals, people seeking new career and volunteer opportunities, and professionals in such fields as health care, allied health, humane and human services, social work, and a wide array of therapies. The course will familiarize students with scholarship on the relationships between human and nonhuman animals from a multidisciplinary perspective including the ecological, environmental, cultural, economic, social, psychological, and health dimensions of these relationships. The course will situate nonhuman animals into a larger conception of social justice.